For the millions of taxpayers who are still frantically sifting through tax records and fretting about properly filing their income tax return, there’s hope — with our Individual Tax Preparation services. You don’t have to this alone. 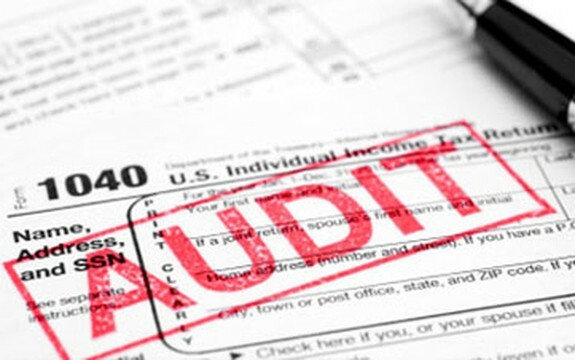 Professional tax preparers regularly keep up with the tax code and their expertise can help ensure that you get it all done accurately and on time. While the self-service tax industry seems to be a popular choice and a good software program can perform reasonably well, there is still truth to the fact that there’s no real substitute for the expertise of an experienced individual tax preparation professional. At Cape Cod Small Business Services, we actively seek the biggest refunds and smallest tax liabilities. Everyone needs to file their taxes each year and most people have problems with the entire process. 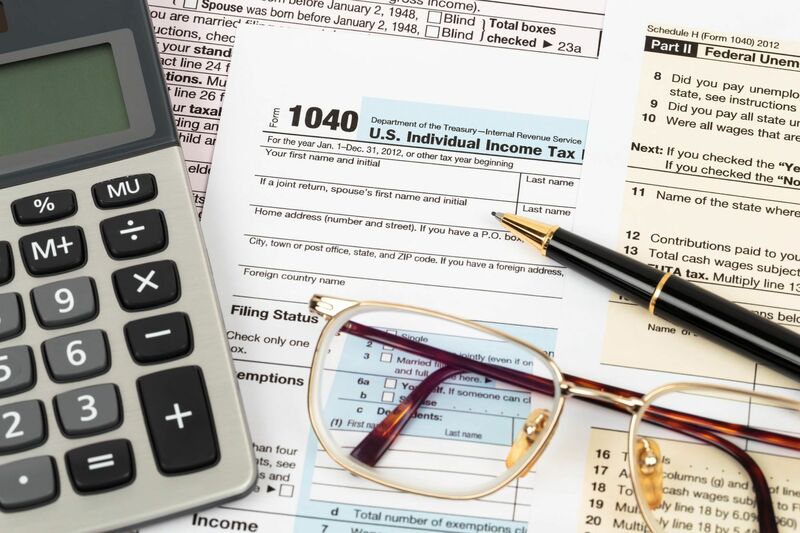 While you probably stand to save a bit of money by doing your own taxes, professional tax services offer many advantages, and the benefits could potentially outweigh the costs. Tax preparation services helps you avoid dealing with this stressful task. Whether you have a complex financial situation or are just looking for someone else to man the calculator, we can help. With over 30 years of tax industry experience, the full-service accounting firm of Cape Cod Small Business Services proudly provides expert tax preparation, financial guidance and numerous accounting services for individuals and businesses. With the newly passed tax laws being so complicated, attempting to file a simple return on your own can be confusing and leave you with more questions than answers. Not only is it very easy to overlook deductions and credits that you’re legally entitled to, but you could also fail to fully comply with filing requirements. If you have been on the fence trying to decide if you should enlist the help of a tax professional to help prepare your annual tax return, now is a great time to consider the potential benefits of partnering with the experts at Cape Cod Small Business Services. Contact us today to get started with your free consultation!